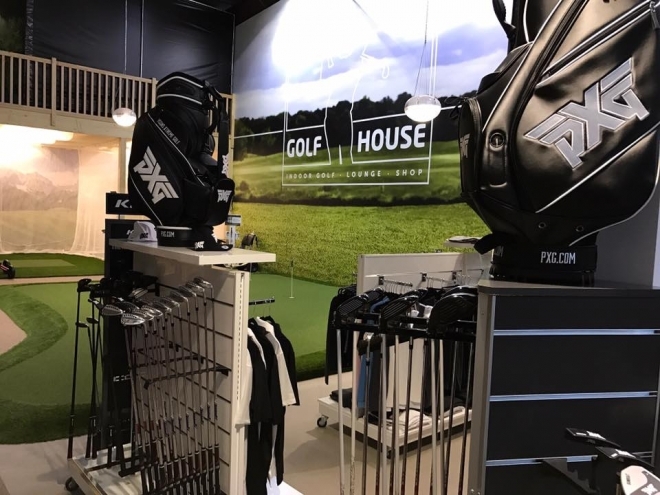 Having the advantage of working together with LuxGolfHouse we can provide you with a perfect club fitting. Using interchanging heads and shafts, Flightscope or Trackman technology we can provide the most accurate custom fit for any player in the region. We can even fit you outside, watching the ball fly and from the grass for a ‘Real Feel’ that can not be produce indoors. After an intensive 90 minute session we can present you the following information. Clubhead speed, angle of attack, swing path, ball speed, spin rates, face angles and launch angle. I will confirm the lie angle, shaft flex, shaft length, head type and grip sort you need with along with golf club selection. So do not wait around, ensure that your clubs are right for you.